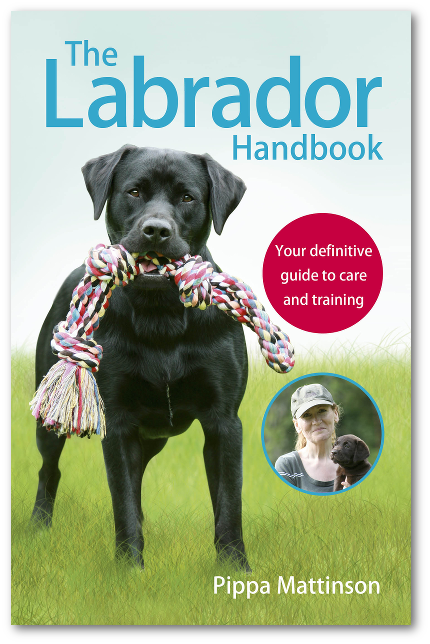 Discussion in 'Labrador Puppies' started by pippa@labforumHQ, Jul 22, 2016. I have created this thread specifically for people visiting the puppy feeding article on The Labrador Site. Please feel free to drop your puppy feeding questions here. Anyone can post on this thread, but if you are new to the forum, you’ll need to register first - it’s free and only takes a minute or two. Hi, I've read the articles but I'm still a bit confused about which kibble to choose. Orijen is clearly the preferred choice by many but isn't very economical. When balancing health and economy what would you go for? If that would still be Orijen, that's fine, I just want to choose wisely from the beginning rather than change again later. Thanks. 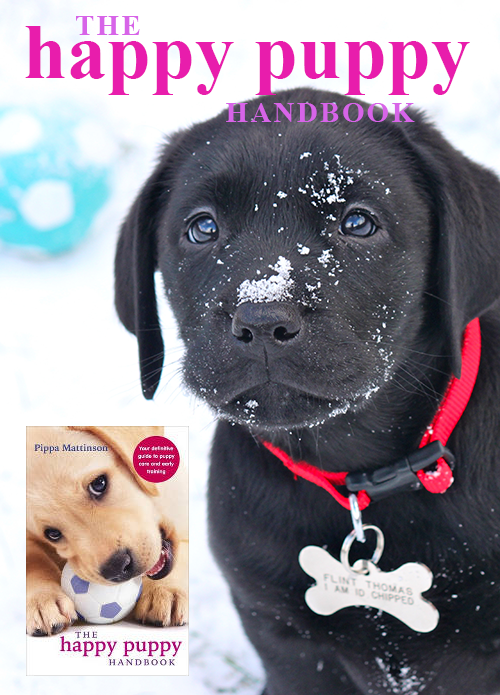 You'll find a wide variety of answers to your question, and it really is about what suits your puppy - and your pocket! If you find Orijen a bit steep, then look at the next rung down as far as cost goes. If you're sticking around this level, rather than going for the foods you can generally buy in the supermarkets, I think you're generally OK. Just find one and see how your dog likes it. The much cheaper foods often have loads of fillers, which is material that's indigestible. This means that they can actually be a false economy, since you have to feed more - and you also suffer the "joy" of having to pick up more from the other end! I've recently completed the switch from Eukanuba to Orijen and I feed so much less on the Orijen. @snowbunny is right, cheaper can actually be a false economy so do look at the feeding guide too. When I hear of people feeding their adolescent dogs 6 cups of kibble per day I cringe! We're just starting the transition from Eukanuba to Orijen. Just putting in a few grams into his bowl and a bit less of the Eukanuba at each meal time and he's now eating the whole meal in one go, rather than eating half and going back to the rest later. Could just be having a growth spurt I guess but I think he just likes it more. He's been sniffing round the bag a lot when he gets the chance! I use Burns and am really pleased with it. People always comment on how well she looks and how good her coat is. She had no problems switching over to it at all. It is medium priced I guess. Thank you. I can afford Orijen so if that's really the best I will go with that. I just read a couple of negative reviews so I was unsure if it was worth the extra expense. Unknowingly Libby has been on the worst food I want for her, Beta, but I didn't know about protein vs carbs when I got it. I've heard James Wellbeloved is popular, the vet advocates something else, then Burns...no wonder it's confusing! What has made you want to change over? Did you put a lot of research in first? Have done a bit more research...do you think Akela is pretty much the same as Orijen? It's made in Britain and is a bit cheaper but still 80/20 and no grains. Choice made...Akela it is! British made, comparable to Orijen, bit cheaper. Let's see if she likes it! drjs@5 and Sarah B like this. He said about all the grains and cereals basically being useless for dogs. I wonder why they're even allowed to make them! Feel like I've been poisoning her now! Whatever brand you settle on, ensure that you are feeding an age- and breed-appropriate version of the food. You should be feeding a specific puppy food until your pup is old enough to switch over to adult - normally around a year of age. 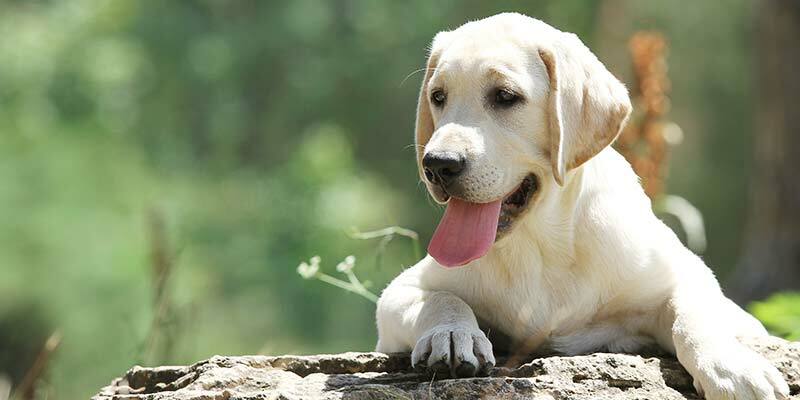 You should also consider a specific large breed version, if available, as this will help your puppy develop at the correct rate and could potentially reduce the risk of joint problems later in life. Beanwood, Johnny Walker and DebzC like this. The Akela one has small, medium and large kibble but the ingredients are the same. It says it's suitable for puppies and it has 5* awards etc so what do you think? I'm mostly hoping her wind won't smell so bad! I have a question. I was going to keep puppy on skinners and then switch to orijen. The problem is skinners is giving her a runny bum and vet has said to give her some chicken and rice and switch to Royal canin which they sell straight away. I don't have time to order orijen and receive it before I need to give her some but don't want to switch her again if Royal canin agrees with her. Royal Canin is good food and they do all sorts of varieties. All Guide Dogs and pups are on it.